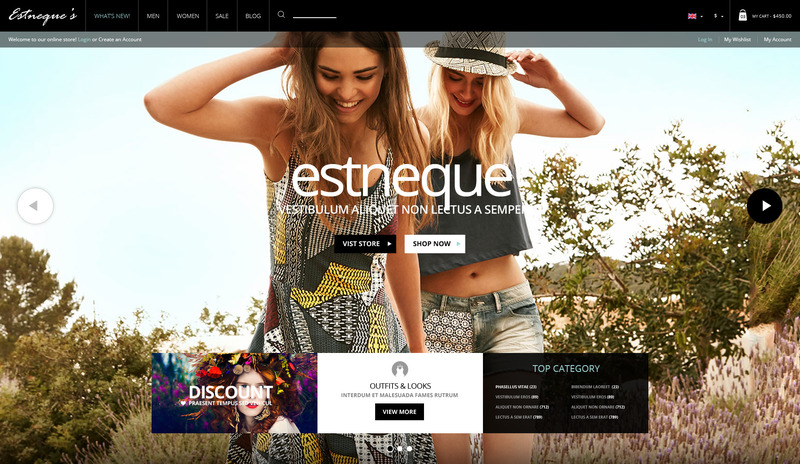 EstNeque is a bundle of 10+ Best Multipurpose Premium OpenCart Themes.Developed by Top Elite Author. 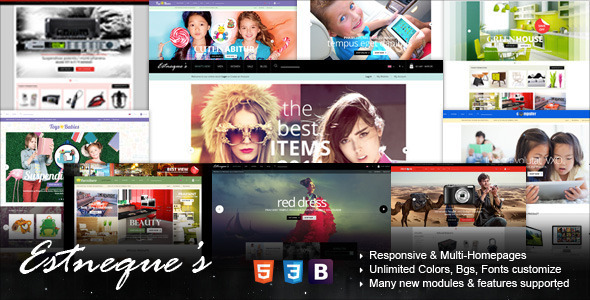 This theme is a top of the trending, popular and bestselling template ever. 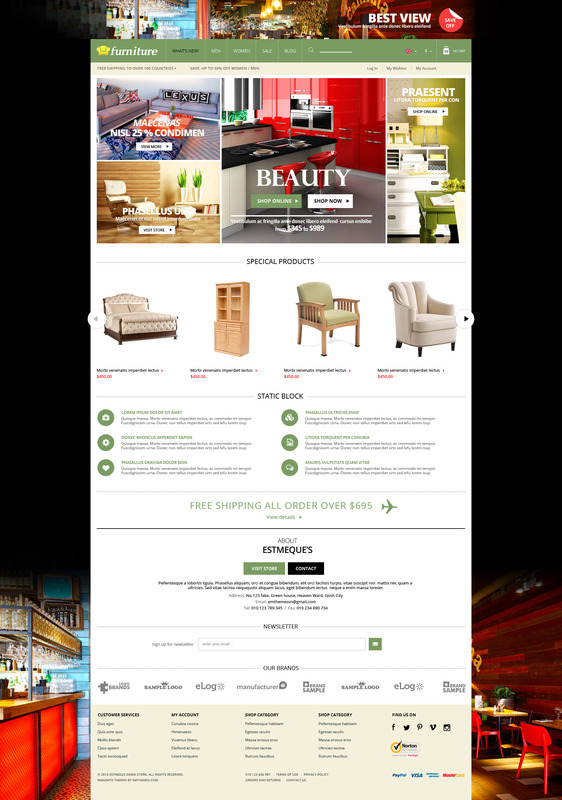 Templates include various styles: creative, unique, flat, material design, clean, elegant, minimal, minimalist, simplicity, generic, common, classic, standard, modern, luxury, outstanding, eye-catching, boxed, wide. 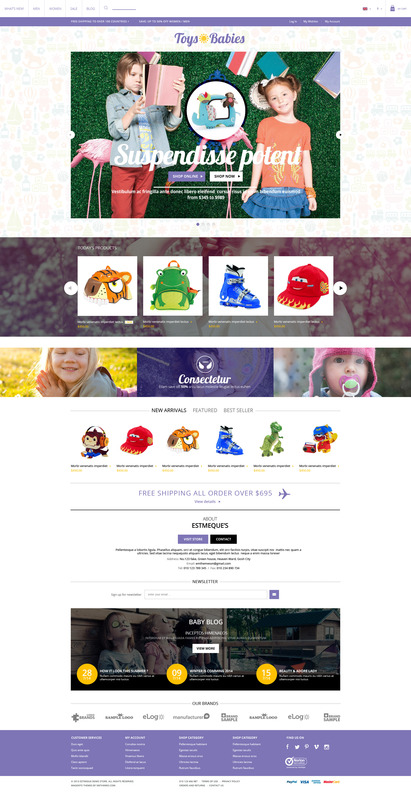 Baby & kids toys, entertainment, nursery. Color schemas: pastel, colorful, vintage, purple, blue, red, green.